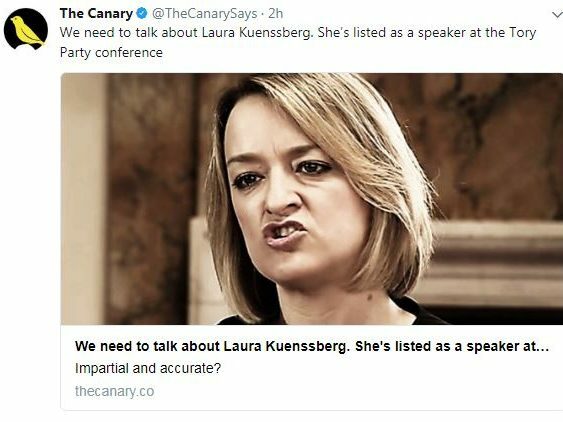 Left-leaning news website The Canary is under investigation by alternative press regulator Impress for an article it published about BBC political editor Laura Kuenssberg. In a statement, Impress said it was investigating the article, headlined “We need to talk about Laura Kuenssberg. She’s listed as a speaker at the Tory Party conference” and published on 27 September. 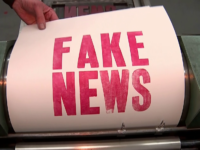 The article is still online, with the headline amended to “…’invited’ speaker…”, but claims it raises questions over the impartiality of Kuenssberg and the BBC remain. A clarification including a BBC statement saying that Kuenssberg would not be speaking at the conference was included later the same day. 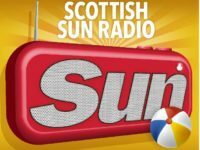 A spokesperson for Impress said it had received “one escalated complaint” about the Canary article, adding: “The complaint has now been accepted for investigation under clauses 1 (Accuracy) of the Impress Standards Code and we aim to complete our investigation within 42 days. Director of operations at The Canary Drew Rose said: “We try our best to get each story right. But like any media outlet, occasionally we will make mistakes. “We take complaints seriously at The Canary. As a regulated outlet we would expect that sometimes Impress will be prompted to review clarifications we have made. They will determine whether proper process has been followed.